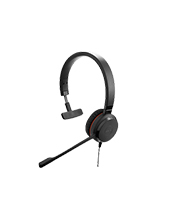 Plantronics Savi W430 Wireless Headset is the first portable PC-based wireless headset system that incorporates DECT™ technology for unsurpassed, enterprise-grade audio quality, even in dense working environments. 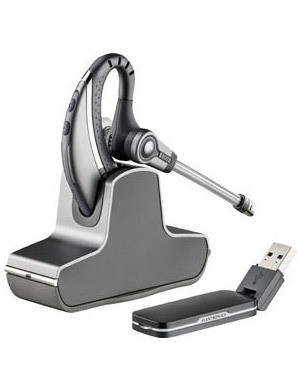 Hands-free functionality increases productivity by enabling users to multitask and move freely around the office. 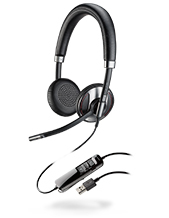 Enjoy the best PC audio with the portable Plantronics Savi W430 Headset.